Rancho San Lucas made its first official presentation to members of the press in New York this past Tuesday, April 19. Presenting the new master plan at Rancho San Lucas were Ricardo Orozco, Solmar Group Operations VP and Claudia Velo, Rancho San Lucas Marketing Director. The presentation was held in the private meeting rooms of Kreuther the trendy upscale restaurant in Midtown New York. 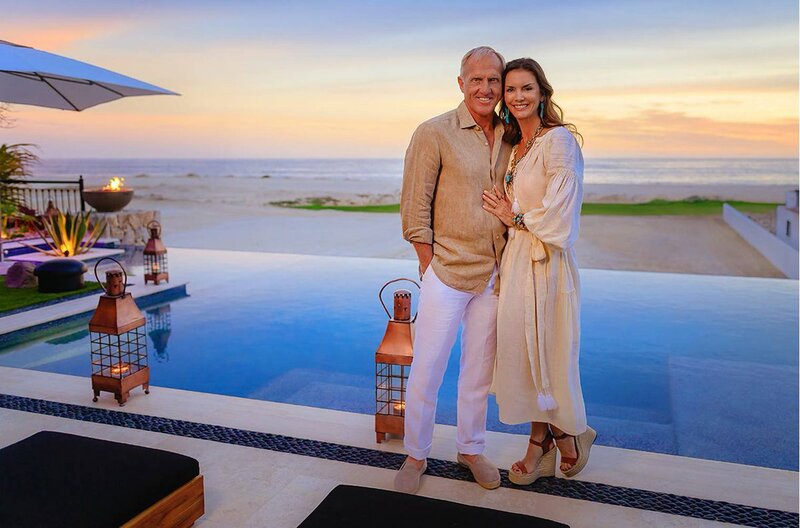 Set to open in winter 2017, Rancho San Lucas is currently being built on a gentle slope overlooking the Pacific Ocean and will boast 1.2 miles of white sand on an expansive sand beach bordered by the Baja desert. Located 20 minutes from downtown Cabo San Lucas, the all-suite property will be the first Solmar resort with a golf course. The 18-hole Greg Norman-designed course will feature one island green and most of the holes will have ocean views. Swim up bars, an expansive spa, multiple pools, a tennis center, and a range of resort activities round out the offerings. 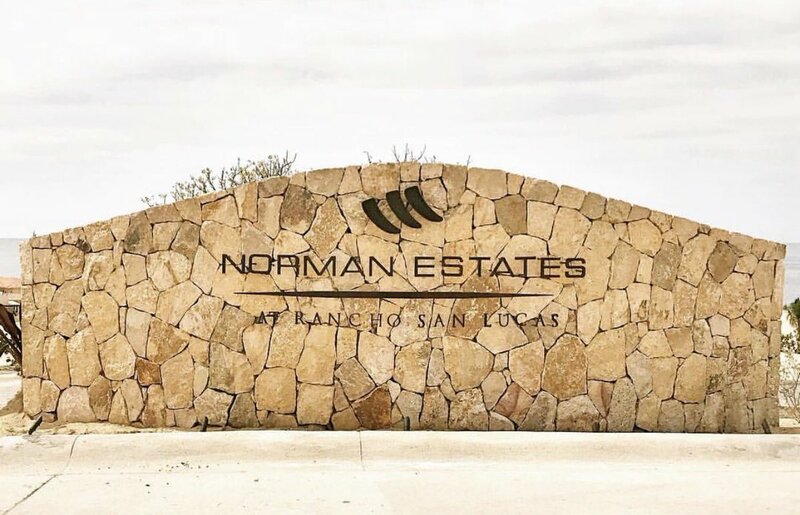 Grand Solmar at Rancho San Lucas is part of a master-planned community that includes The Villas and The Estates, private, single-level estate homes and condos with Spanish and Mexican architecture and a Mexican-inspired pedestrian village that includes shopping and dining.